DOHA - World No. 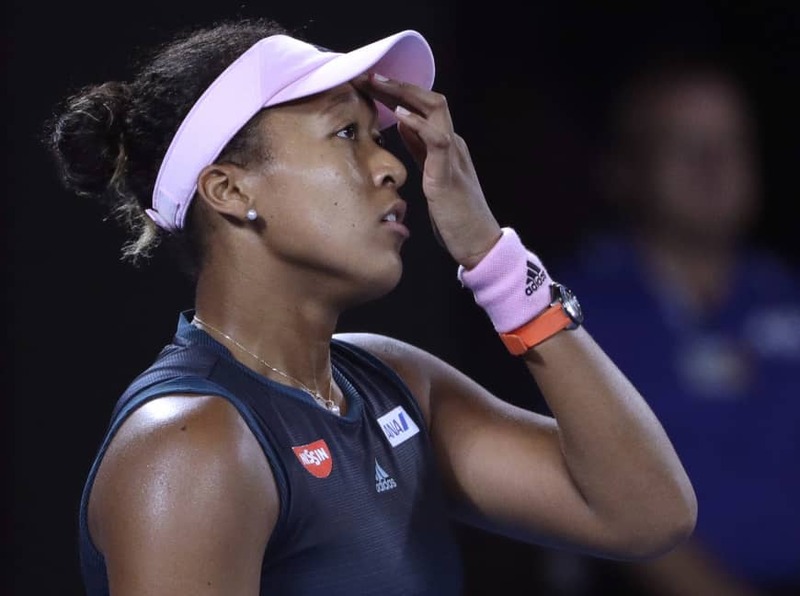 1 and two-time Grand Slam winner Naomi Osaka has pulled out of next week’s Qatar Open because of a back injury, tournament organizers said on Tuesday. Her withdrawal will come as a blow to organizers in Doha, who also announced on Tuesday that her place as top seed in the Qatar Open will be taken by the woman she recently replaced as No. 1, Romania’s Simona Halep. 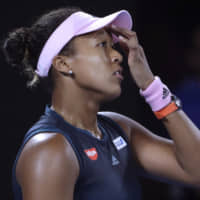 Osaka is the reigning U.S. Open and Australian Open champion.